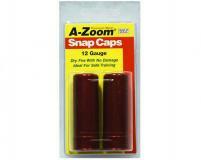 These precision shotgun snap caps are similar in weight to standard ammunition, ideal for realistic function testing. These are especially useful for releasing the tension on the mainspring for long-term storage of your shotgun. 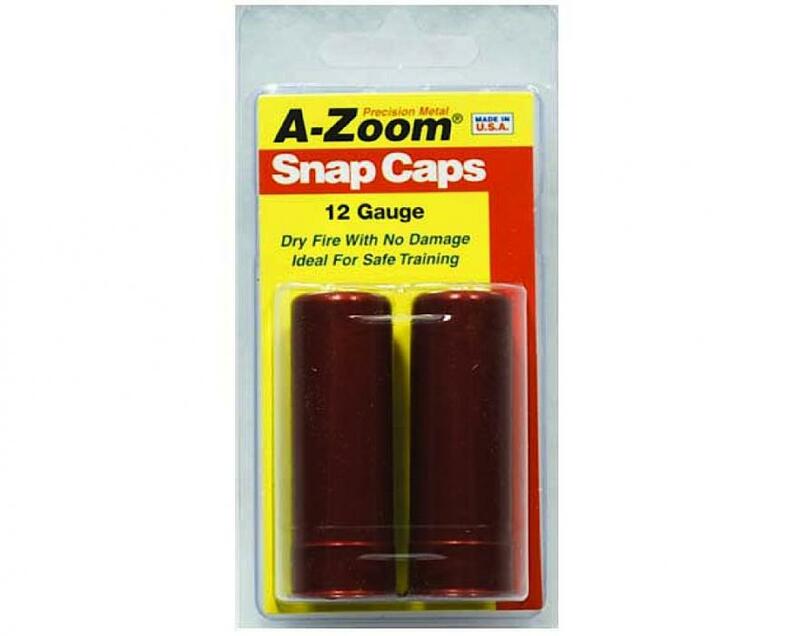 Cowboy shooters use shotshell snap caps for loading and dry fire practice.